ASKING Grandma EARLY ! ! On our trip in January, I was asked if he could have a new quilt for Christmas. He had no colors, no size, just a quilt and after some talking I found out the reason ! "With My Name on IT?" 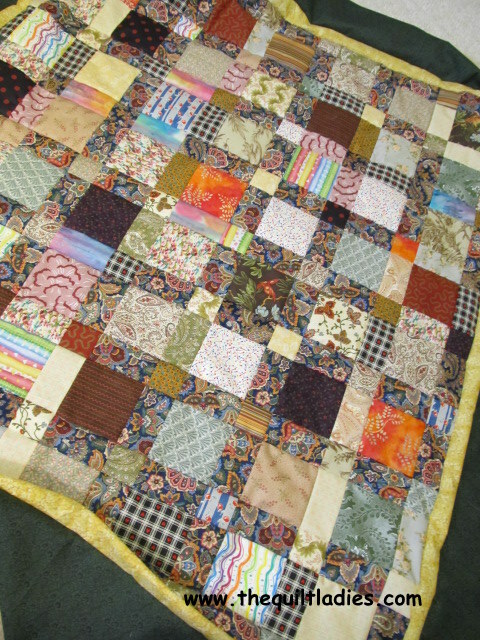 And Grand #2 likes it and needs a quilt with his name on it too ! and tie it, just like brothers. Grandma's learning ! The question, "Did Grandma learn anything?" I love the combination of fabrics on the quilt top. very warm, homey and calming. Your grand son will be pleased! I really like it too. 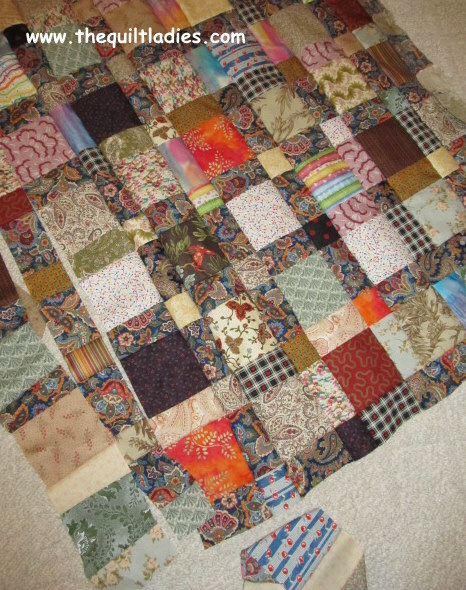 I have desicided (since I'm slow and new at this) to plan on two quilts for Christmas a year, and next year I am going to do one for my neice and nephew. wow, these must be sooo time consuming, i mean... so full of love!!! 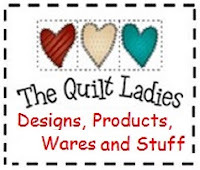 Come link up your quilt tutorials at our link party http://www.finecraftguild.com/party/ Our readers will want to see them! I'll be featuring you this week @ Inspire Me Fridays!